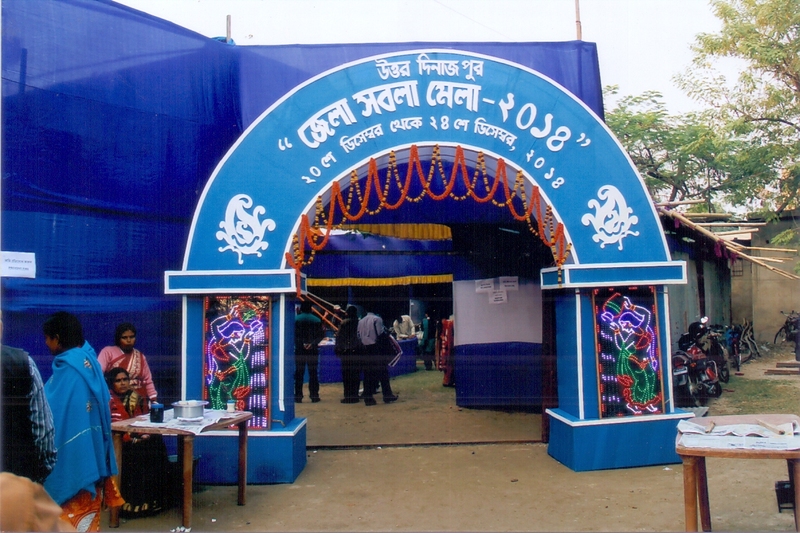 History OF DRDC :The District Rural Development Cell (DRDC) of Uttar Dinajpur added a feather to the rural development venture since its inception as District Rural Development Agency (DRDA) on 20th November,1992. 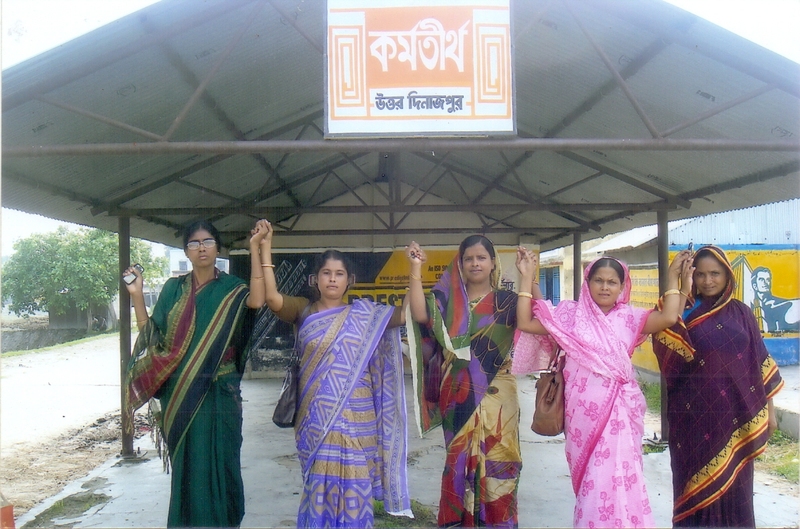 After bifurcation of West Dinajpur district on 01.04.1992, the West Dinajpur District Rural Development Agency (DRDA) divided in to two, of which Uttar Dinajpur District Rural Development Agency (DRDA) came in to existence w.e.f. 20.11.1992. The main function of DRD Cell, Uttar Dinajpur Zilla Parishad is to implement National Rural Livelihood Mission (NRLM) is a logistic Programme of World Bank, Ministry of Rural development, Govt. of India and P&RD Deptt, West Bengal . The basic features of NRLM is to uplift the financial status of the SHGs living under the poverty line, which has been restructured SGSY with effect from 01.04.2013. As the time passed, the pattern and nature of poverty has got a makeshift Therefore, the then ongoing programme has been rollback and the Govt. of India launched a re-modelled programme National Rural Livelihood Mission (NRLM), also called Aajeevika in the state of West Bengal. This was launched on 17th May 2012, styled as “ANANDODHARA”. Henceforth, the maneuvering dynamics of DRDC has got a thrust in which the clusters (or federations) became the pioneer to act in rural development. At present DRD Cell, UDZP deals with the following schemes . The main object of this scheme is to brought the BPL families under formation of SHGs. After formation of groups with 10 to 20 women, members need to by open a Bank Savings Account in the name of the group. After 3 to 6 months the groups are graded by the officials Panchayats, Block and Banks. After passing the gradation process, the groups are provided with R.F of Rs. 15,000- from DRD Cell and the concerned Bank provide them atleast 1(one) lakh as cash credit loan . On completion of six months of C.C. (Cash credit) loan the group will be graded and will be linked with Bank loan by providing Project loan or enhancement of C.C. loan as the case may be. (ii) Training: - Members of the groups will be provided Basic Orientation , Book Keeping and Skill Development Training as required for implementing their projects. Training of group members are generally conducted at in the Block level Training institute and also at CADC Chakulia and Kaliyaganj project. RSETI is also conducting the Skill Development Training in the district. 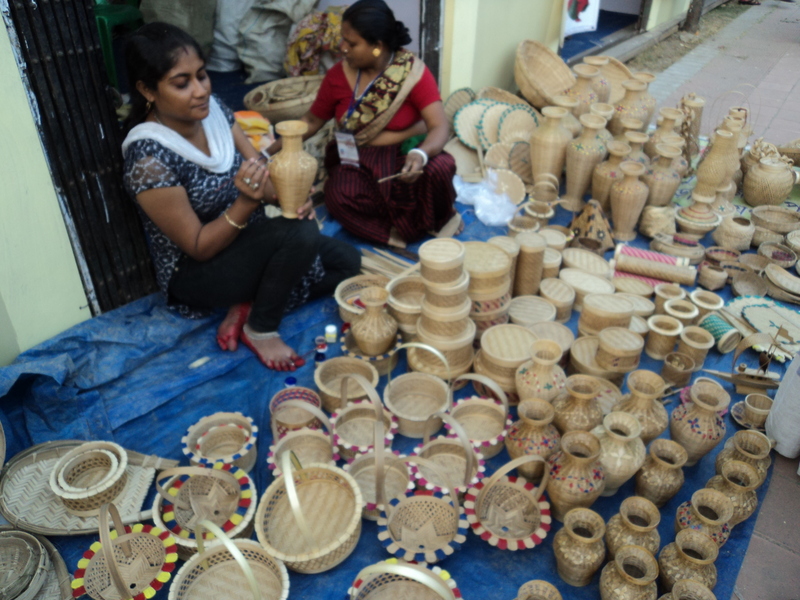 (iii) Marketing: - The product of the groups are marketing through different fairs organized by DRDC, State Govt. and MORD ( i.e SABALA, SARAS, IITF Etc. )There are also some rural hats /market shades, constructed exclusively for SHGs for selling their products. Interest Subsidy: - In this scheme i.e. NRLM the Capital Subsidy has been stopped and Interest subvention has been introduced for loan consumed by the groups. Besides this the DRD Cell, Uttar Dinajpur Zilla Parishad involved with implementing the schemes. SAHAY : In this programme the beneficiaries have been selected by the Panchayat functionaries those who are depauperated living in rural areas. In this scheme, the beneficiaries are provided cooked food by the Sahaybandhus at G.P. level . But, as the fund flow is irregular, in most of the areas the scheme is stopped. SSK/MSK: In this scheme, the schools are provided infrastructural support like as construction of Class room /Additional class room /school buildings and sanitation facilities. Zilla Parishad is the implementing agency of this scheme and fund released from this end only as per direction of Zilla Parishad.